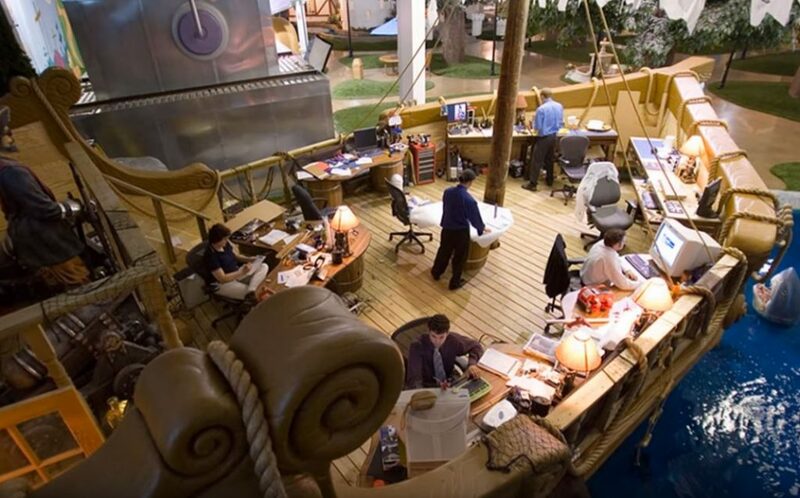 Taking into account the amount of time we spend at work, an office might sometimes feel like a second home. 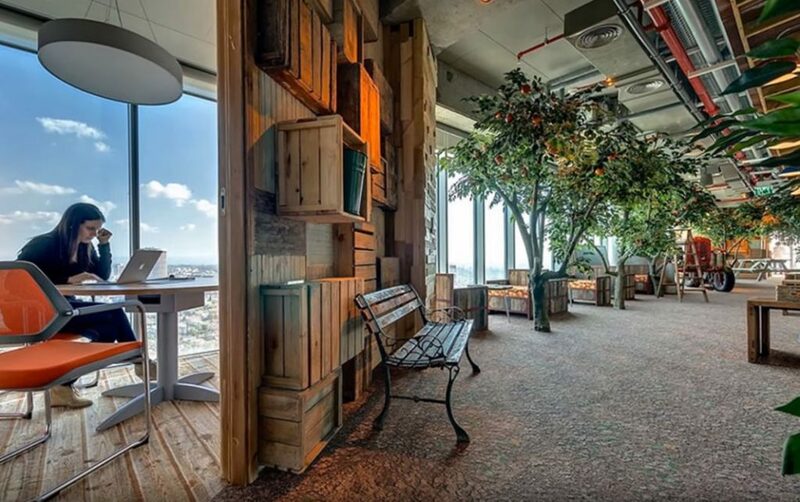 That is why it’s important that your surroundings are a little more inspiring things rather than just grey walls and a row of cubicles. 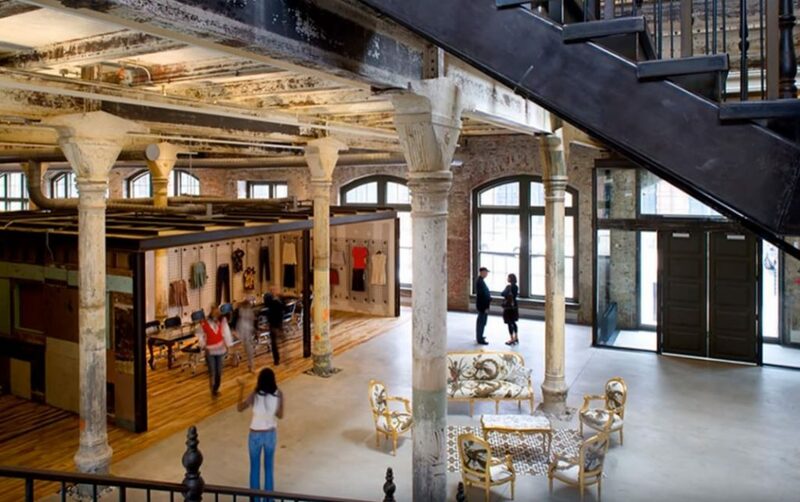 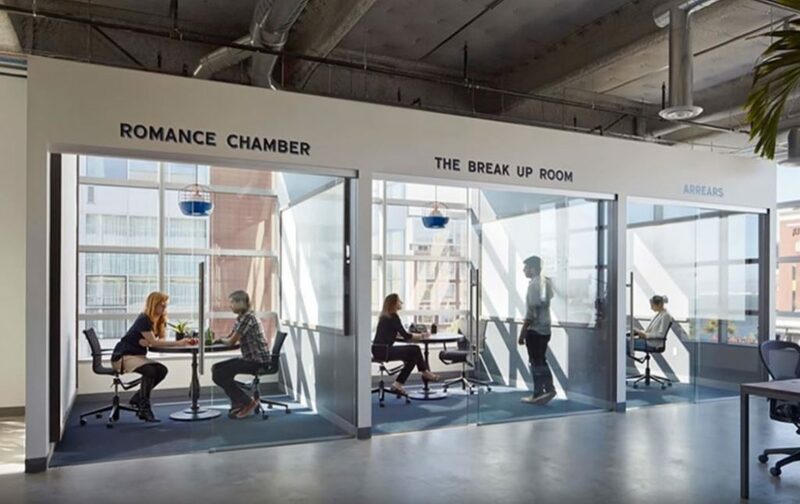 In fact, startups everywhere seem to be obligated being involved in competition to create the most creative workspace; the results range from the luxurious to the downright bizarre. 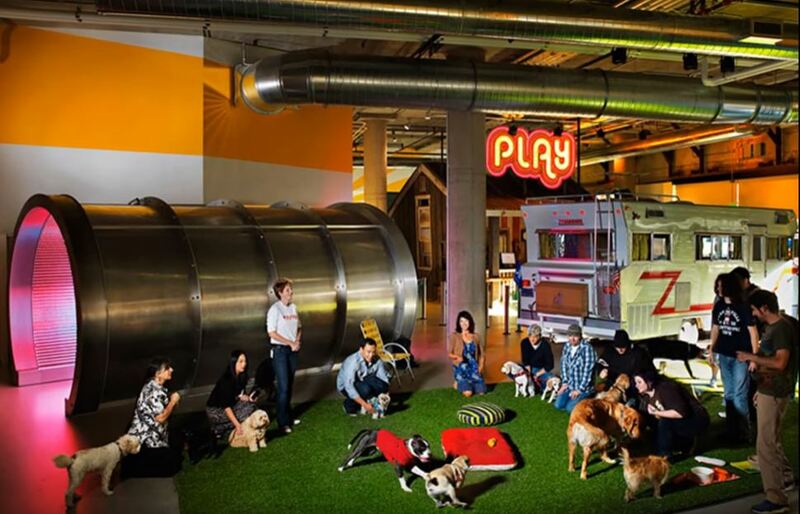 There are many different ways to make an office cater to its workers. 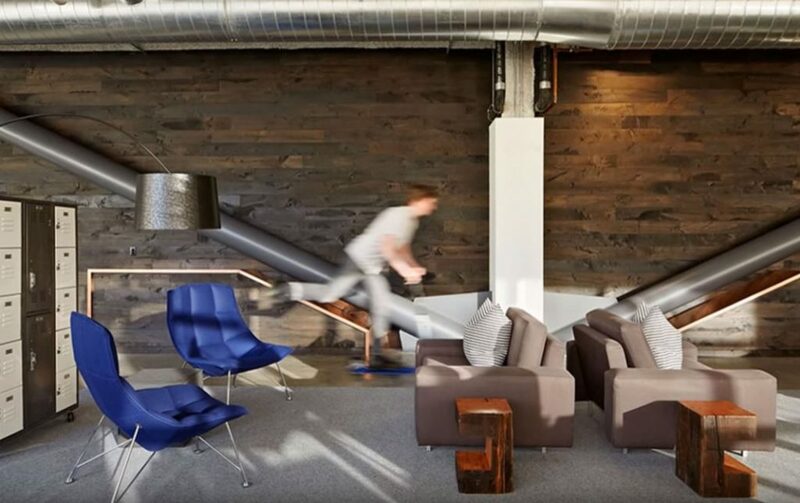 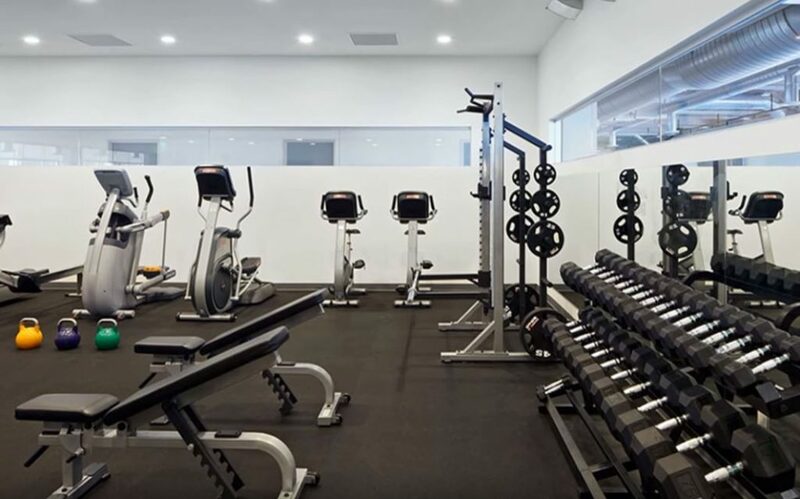 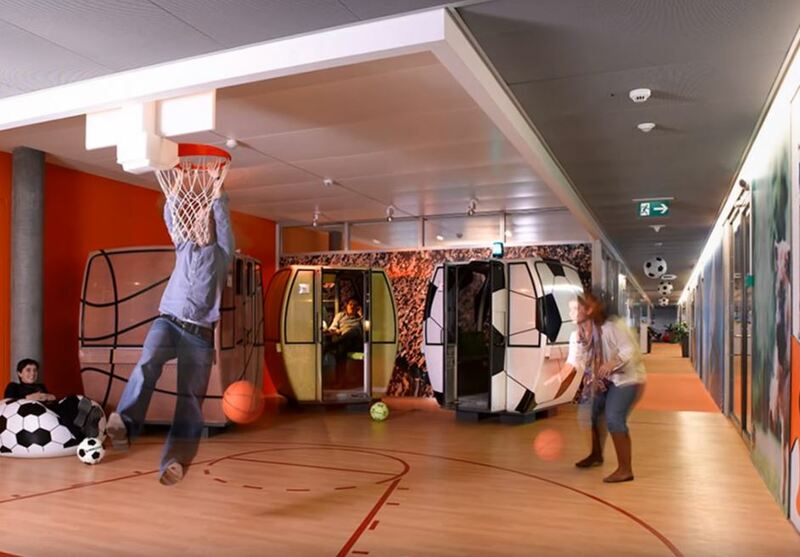 Some of these offices feature athletic equipment that helps workers reduce stress or get their blood flowing (which is always important if you sit behind a desk all day). 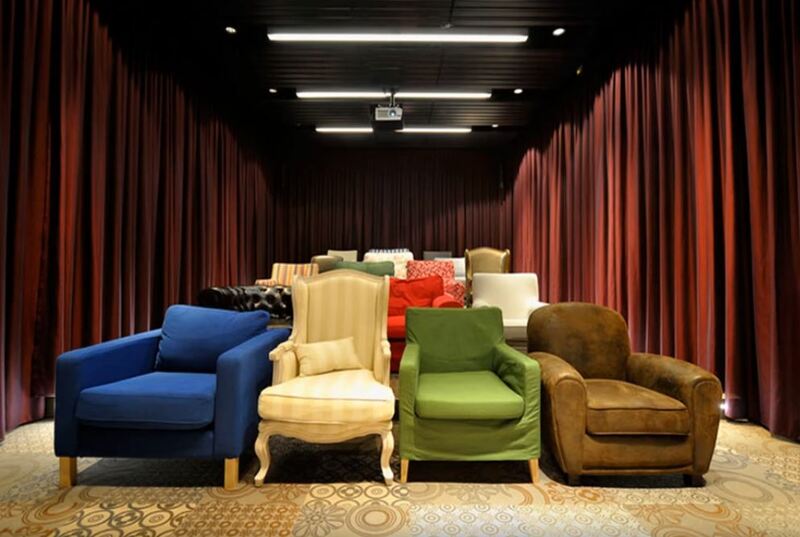 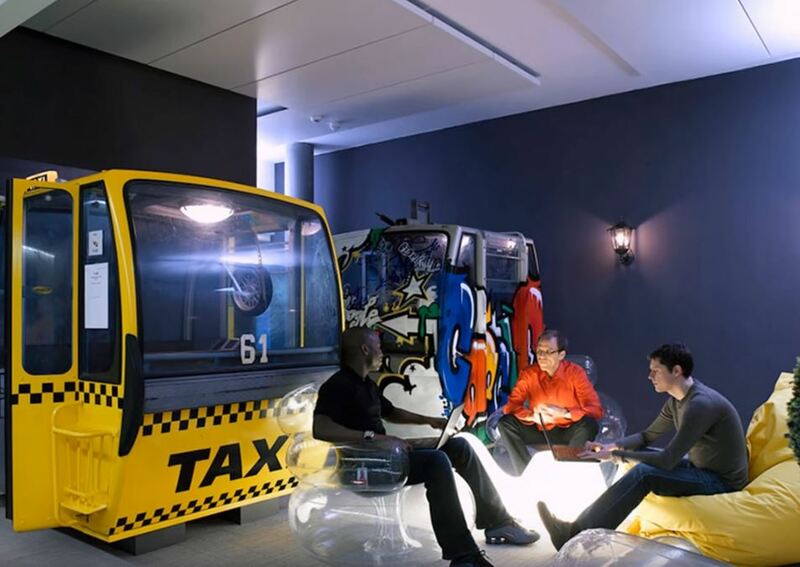 Others feature lounges where workers can relax and feel at home. 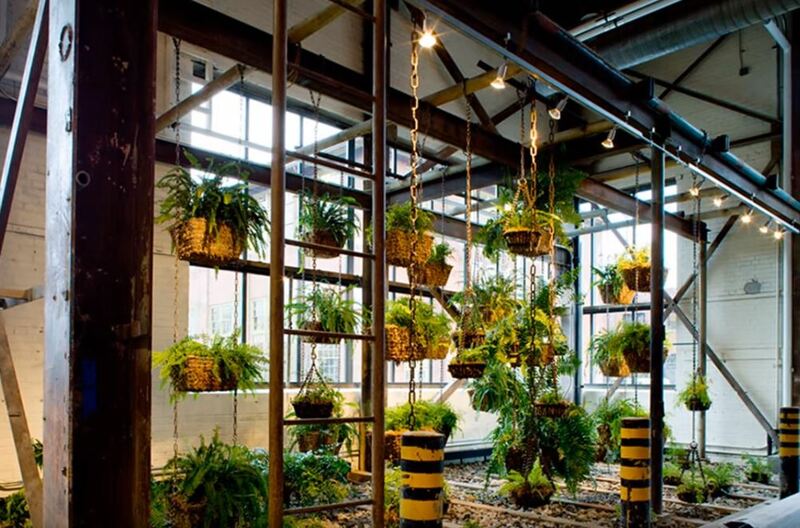 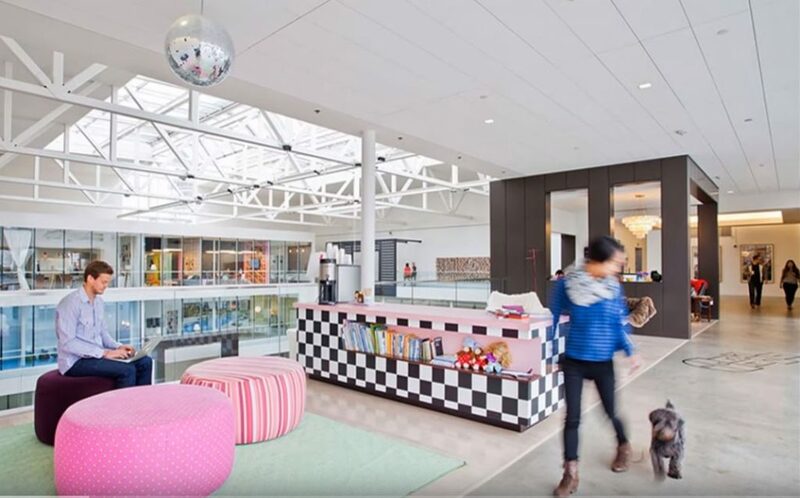 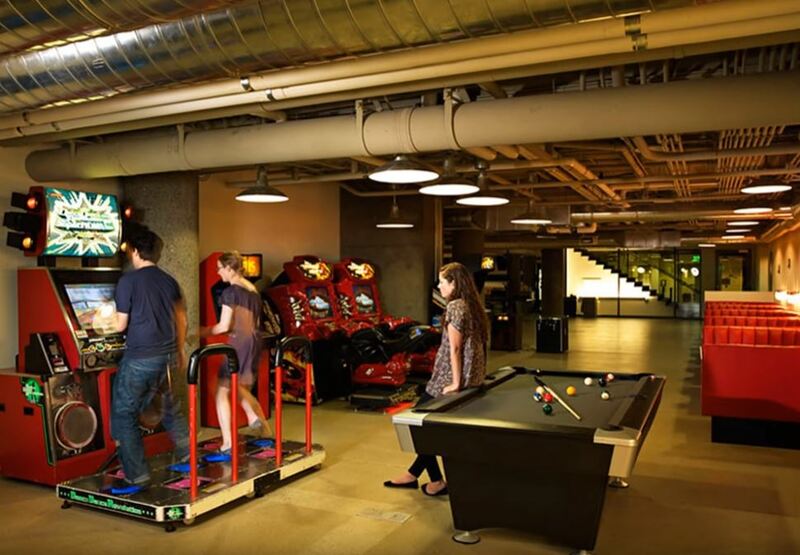 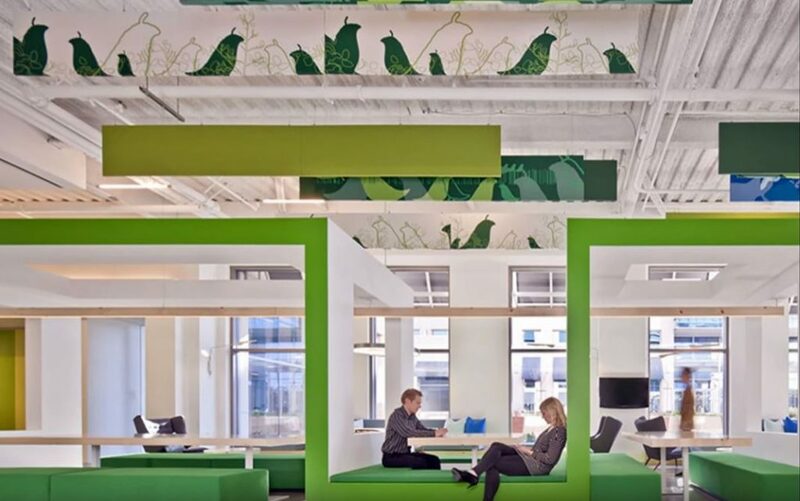 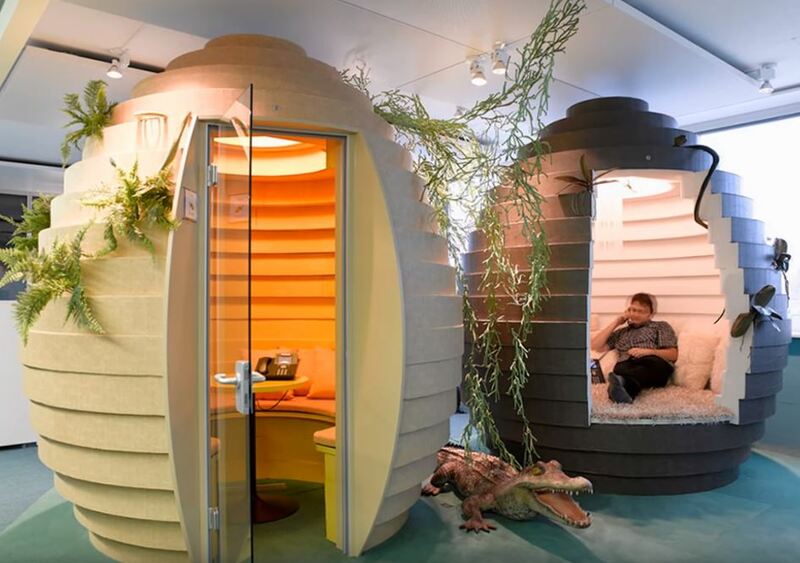 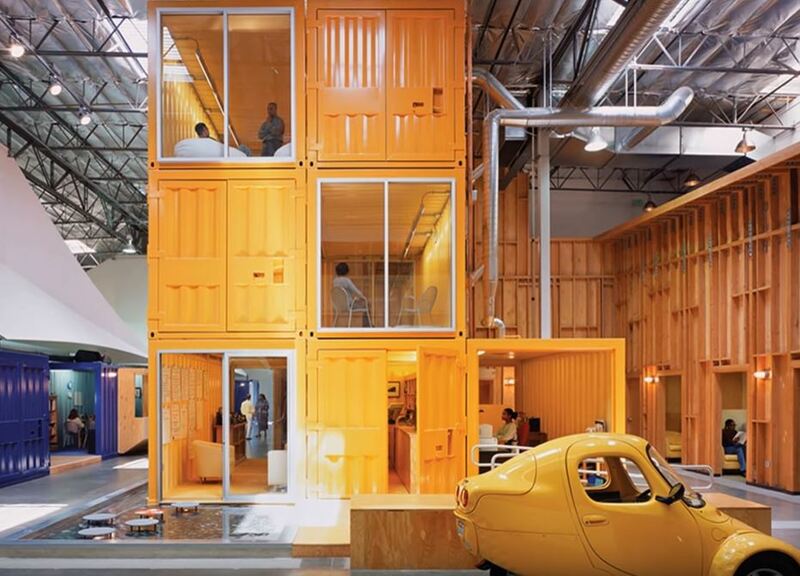 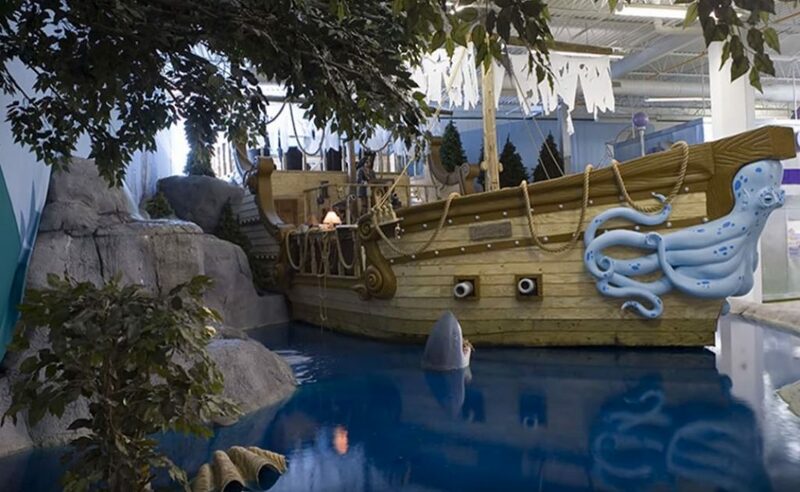 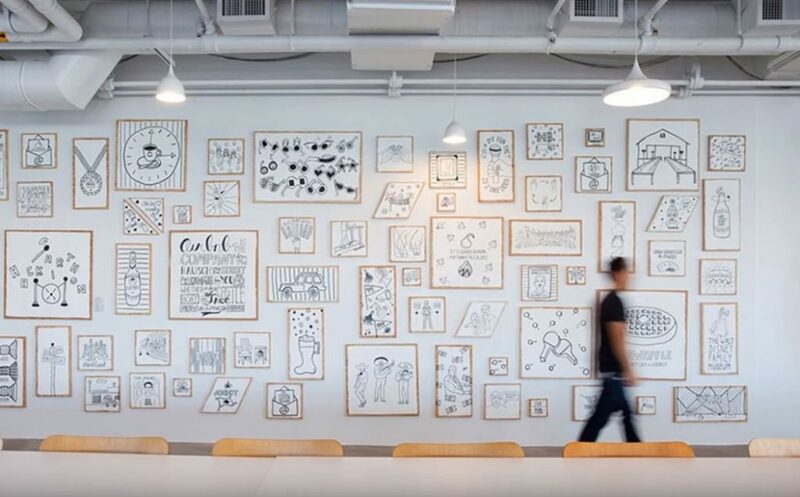 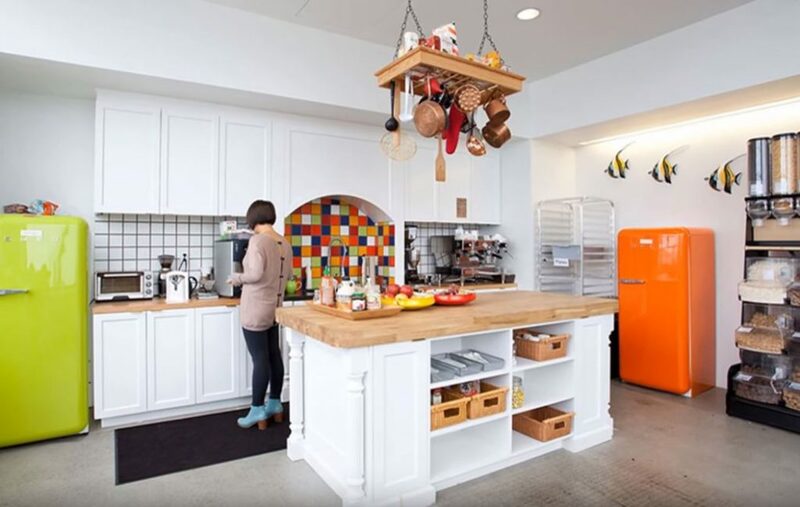 At some, the offices are designed to encourage workers to think more creatively or playfully. 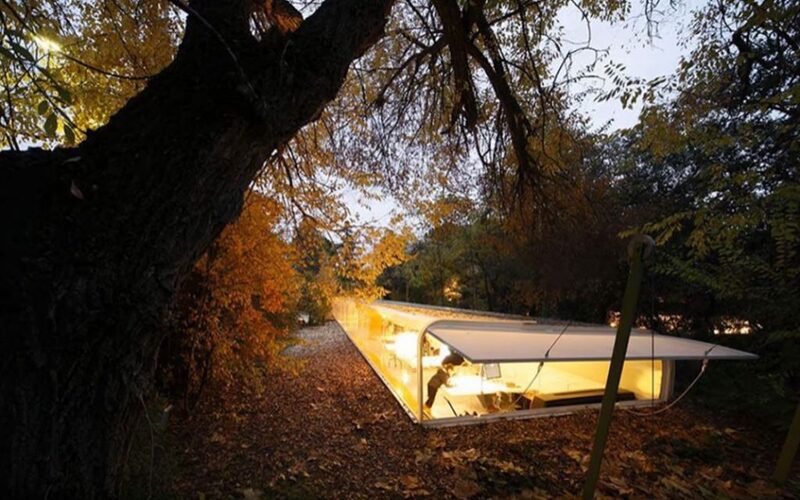 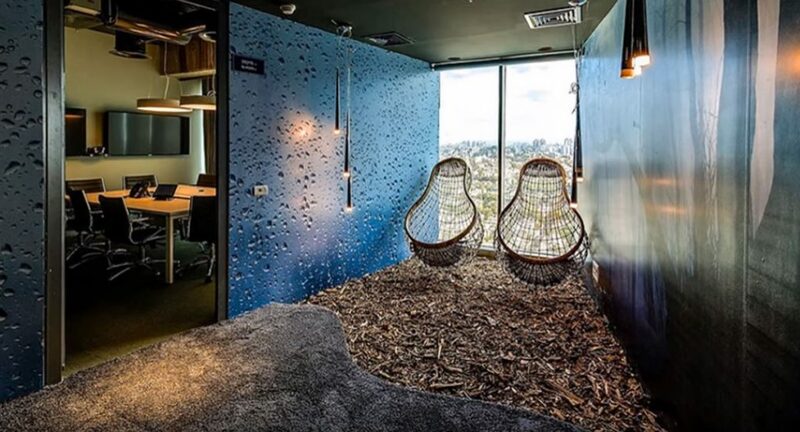 For example, if you office is located underground you can create the fake windows overlooking on to peaceful forest, the sea or any other scenery. 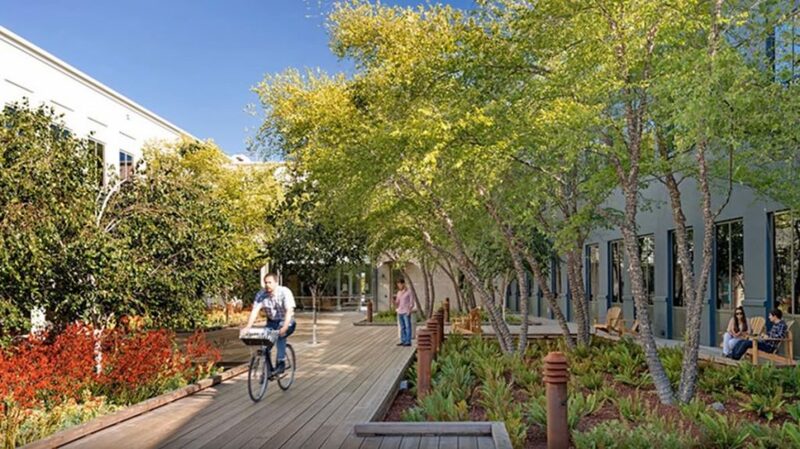 Team members are at ease and stress-free when they peer out the giant glass windows and see natural view. 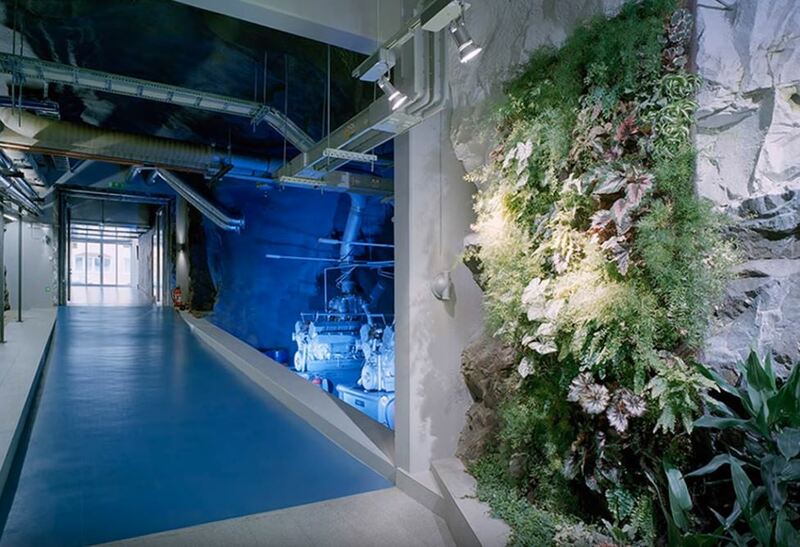 Also you can instal aquarium or create library in the office when your team members looking for more peace and quiet. 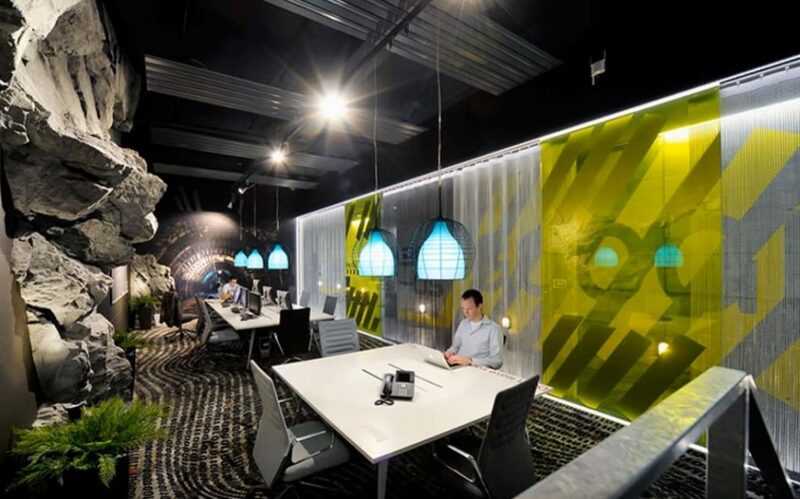 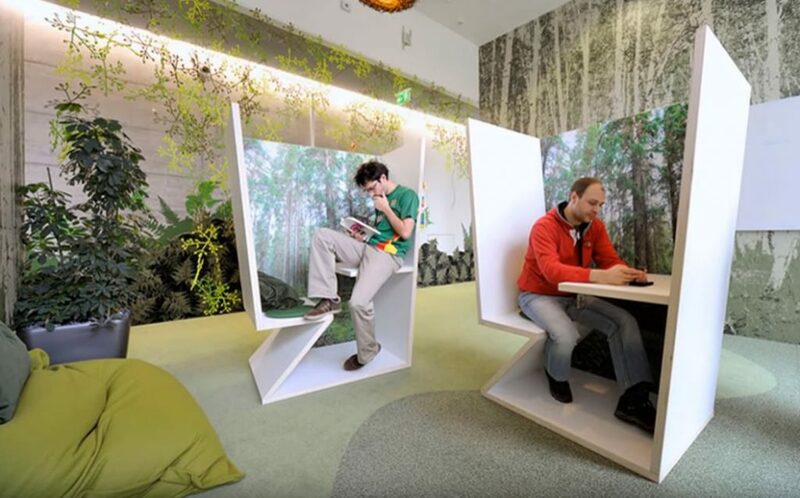 Bland cubicle formulas might be replaced them with new, inspired ideas creating large kitchens, relaxation areas, ping pong tables, games rooms and state-of-the-art work spaces. 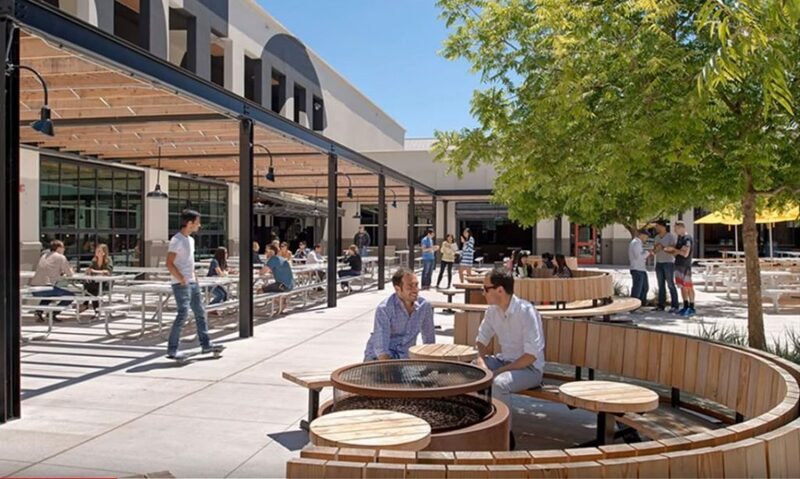 You can use big open spaces to create a superb work environment. 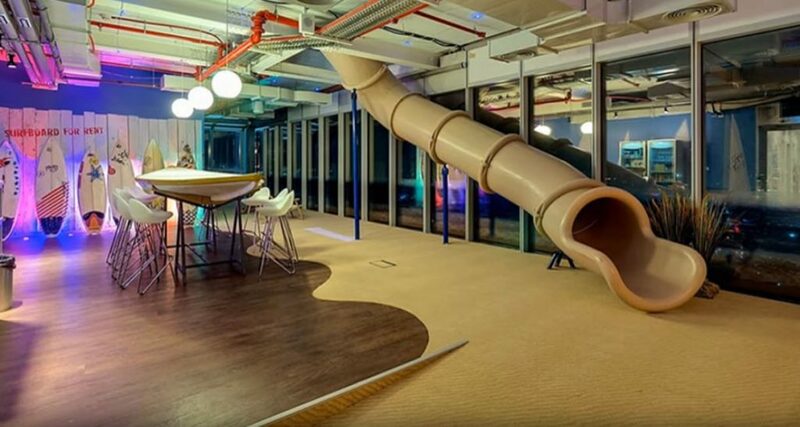 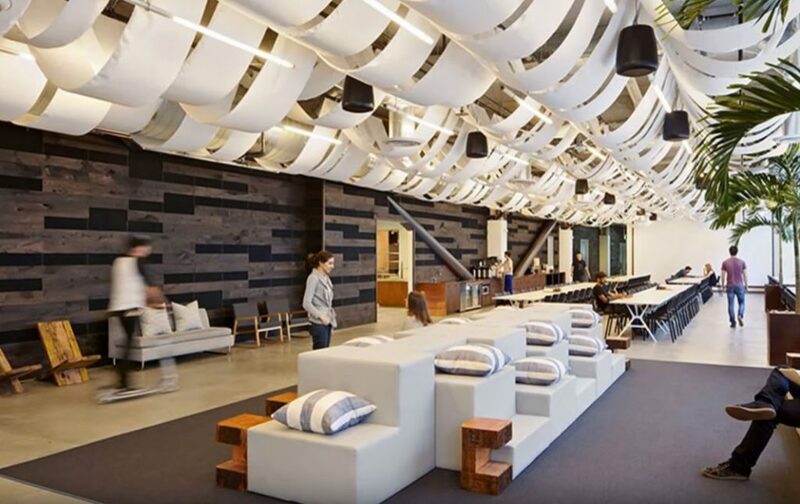 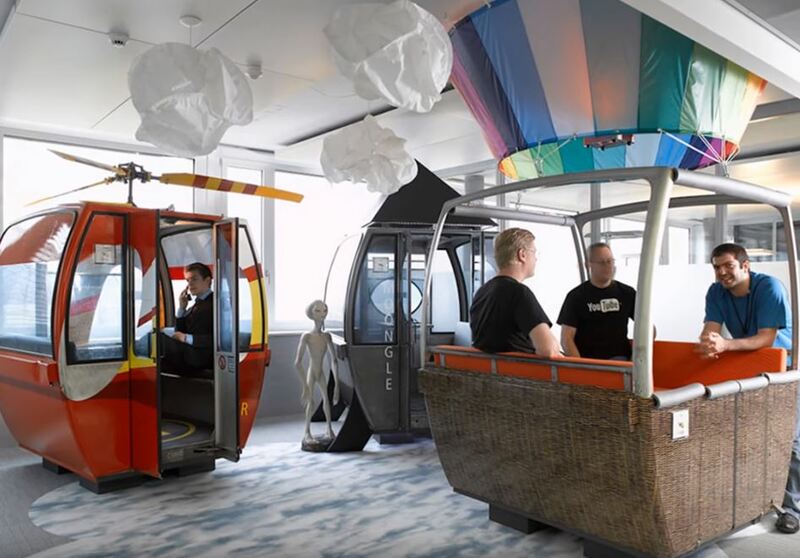 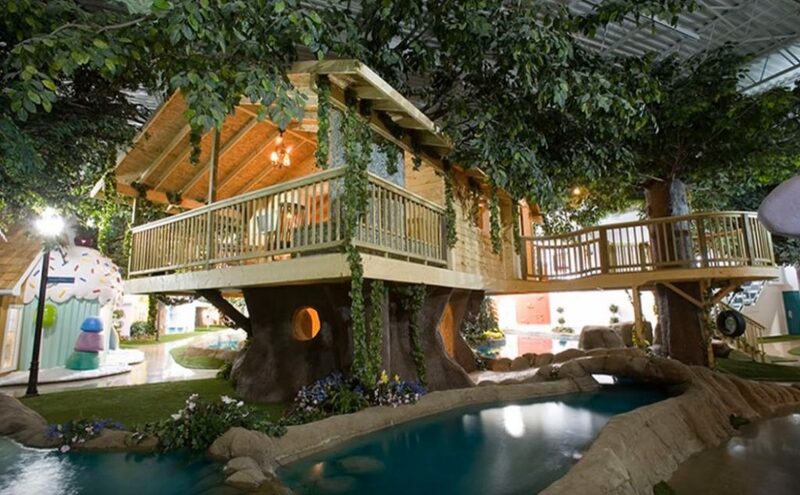 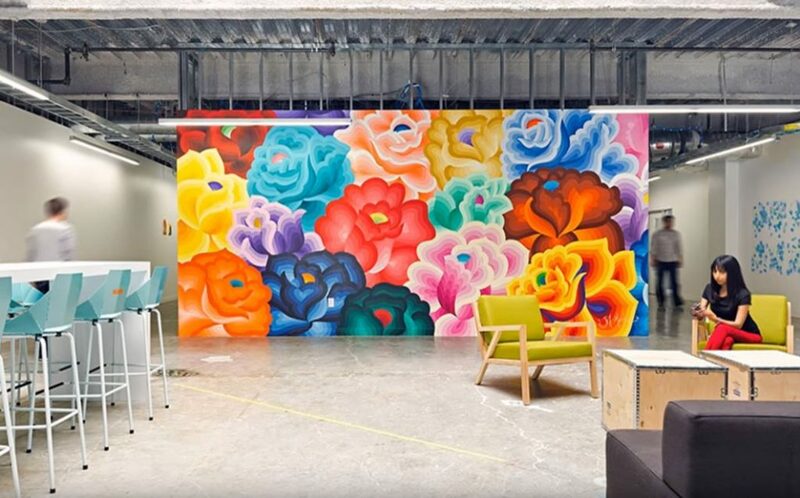 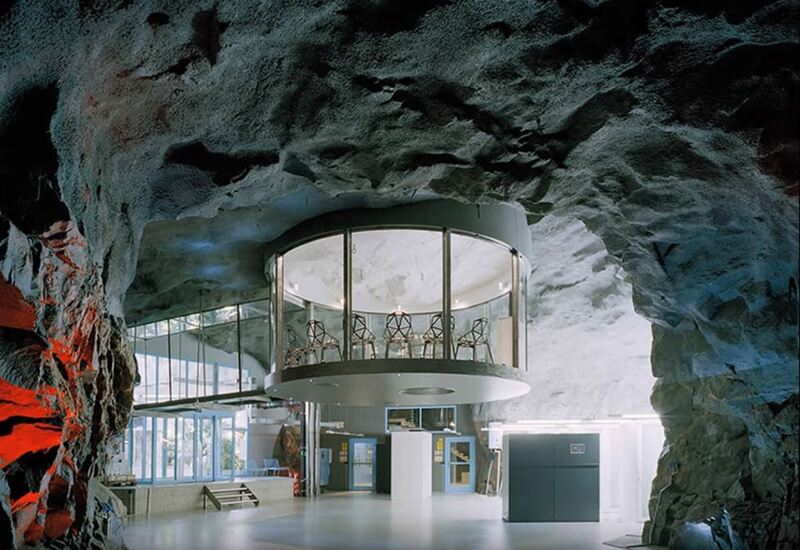 Take a look at The Coolest Offices In The World pictures to get inspired and make some cool improvements in your office! 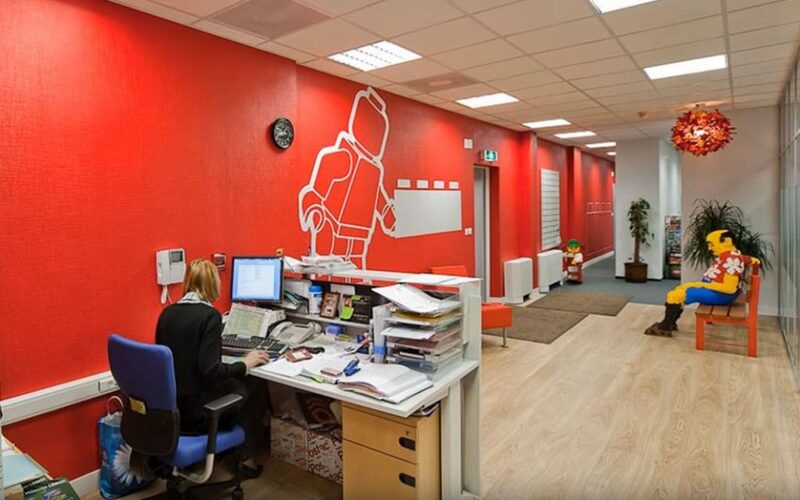 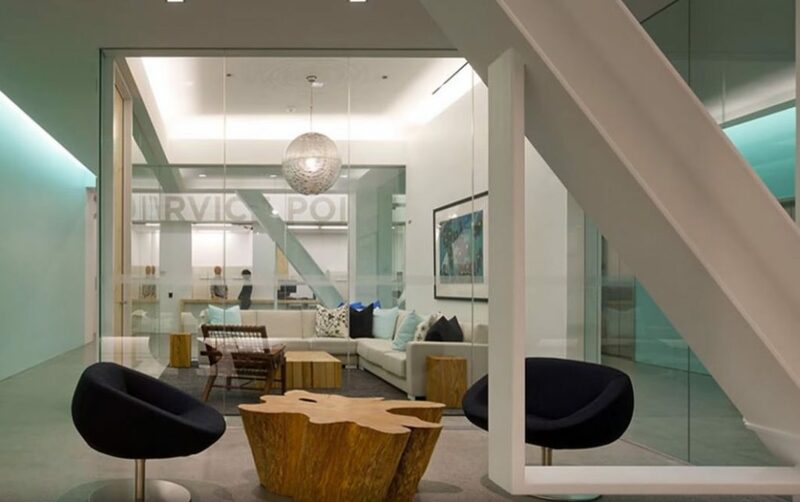 Contact Kova Interiors professionals to create inspiring and innovative design in your office! 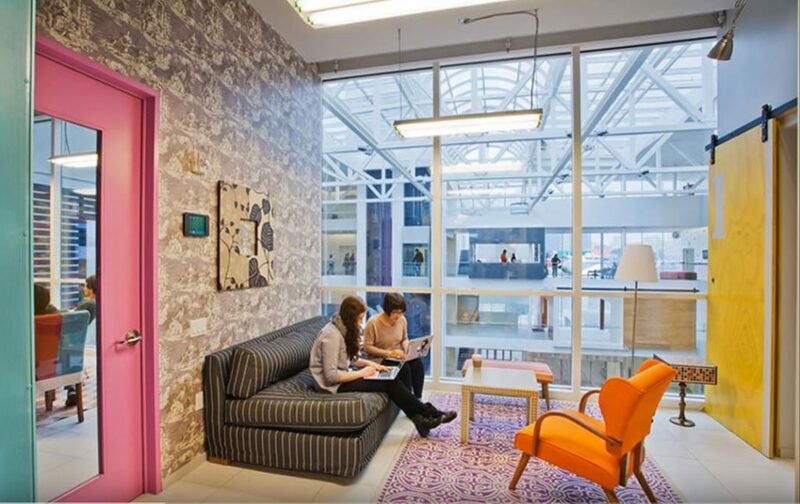 ← How to choose the right colours for your office design to increase productivity?